It is estimated that 10.2 million children in the United States have special health care needs. Like other children and youth, those with special health care needs deserve a happy, healthy childhood and youth, attending school, enjoying community events, living with their families, and worshiping with friends and neighbors as well as the opportunity to become productive adults. However, unlike other children and youth, ours also have chronic health, physical, cognitive, behavioral or emotional challenges that can make their lives and their families’ lives more challenging. 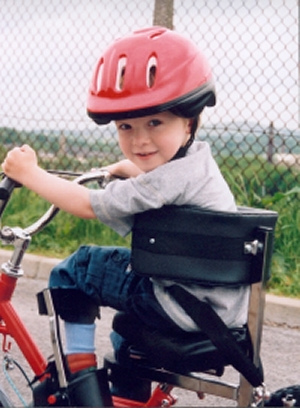 Any child or youth at any time could develop a disability or chronic health condition. Partnerships. Family-centered care is based upon strong and effective family- relationships built within the context of families’ and professionals’ cultural values and practices to improve decision-making, enhance outcomes, and assure quality. Self-advocacy/empowerment. When informed and supported, young people with disabilities are active participants in their life choices and can advocate for themselves.